If you’re looking for a wheelchair for the first time, you’re probably really surprised to see just how many different types there are available.Because we are all different shapes and sizes and have different needs for mobility, it can actually be pretty daunting to find the right wheelchair. We suggest that you start by considering how you want to use the wheelchair – is it around the home or is it so you can get out and about. It is also a good idea to consider who might be using the wheelchair with you and what might be important to them. ​Our team are happy to help you work through our range and find one that fits you, your lifestyle and your budget. We definitely know our “wheels” and are pretty sure that we’ll have one in our range that will help you keep out and about. 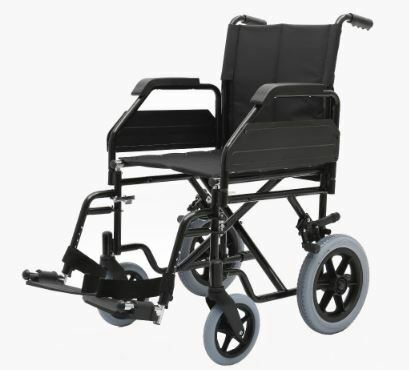 This robust yet economical transit wheelchair is ideal for use in both home and care facilities. 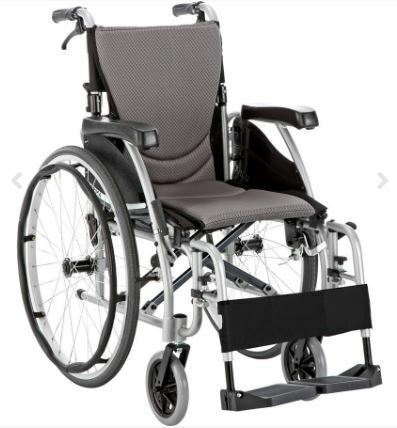 It folds easily for storage or transportation and the removable armrests and swing-away leg rests assist with getting in and out of the chair - a great benefit for the user and care givers. 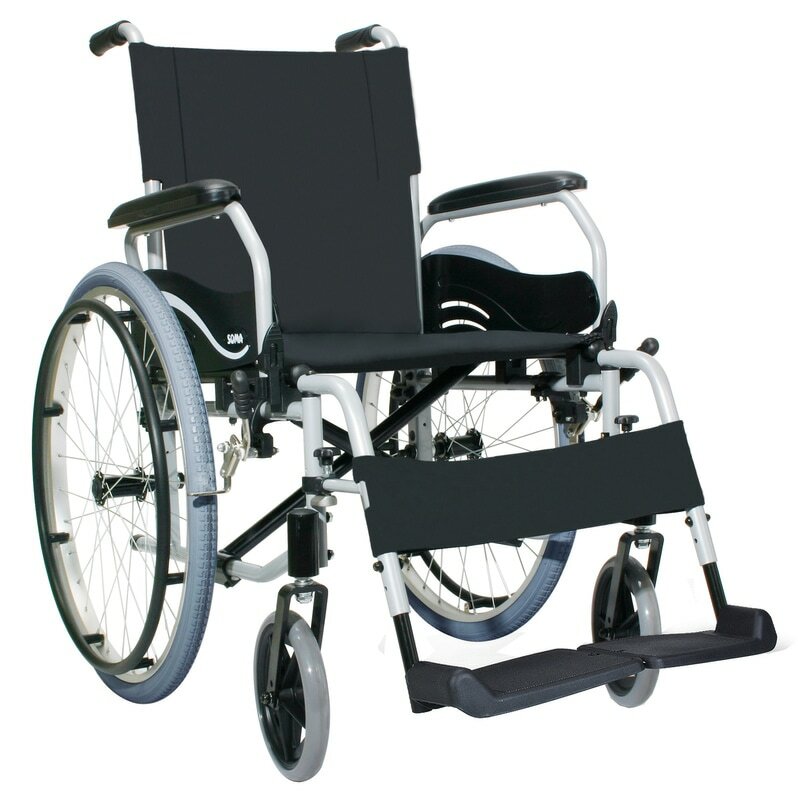 Size is : 18" x 16"
This incredibly light and compact transit wheelchair is ideal for outings and travellers. It folds down to take up virtually no space in the boot of a car and weighs only 8.5 kg – making it easy for anyone to lift into a vehicle. Available in sizes of 16" wide x 16" deep, and 18" wide x 16" deep, the Karma Ergolite is the perfect chair if you're seeking a solution for outings to the park, shopping mall, or anywhere in the community for that matter. 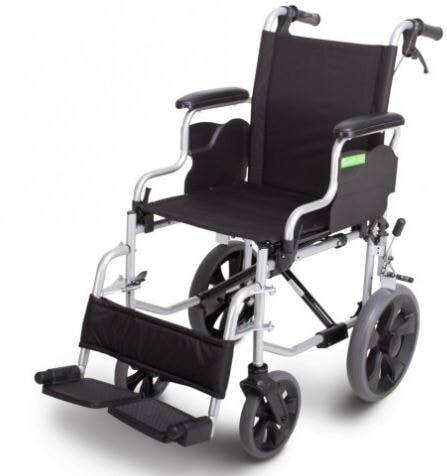 Minimum Seat to Floor Height19"
Rear Wheel SizeSolid tyre 14.5"
Our new XLite wheelchair is an ultra lightweight wheelchair for very easy transportation. It is also a very compact wheelchair for getting in and out of cars.